You are here: Home / dev track / I just printed for myself the HH poster on a canvas for my office! Got it today and it look fantastic!! 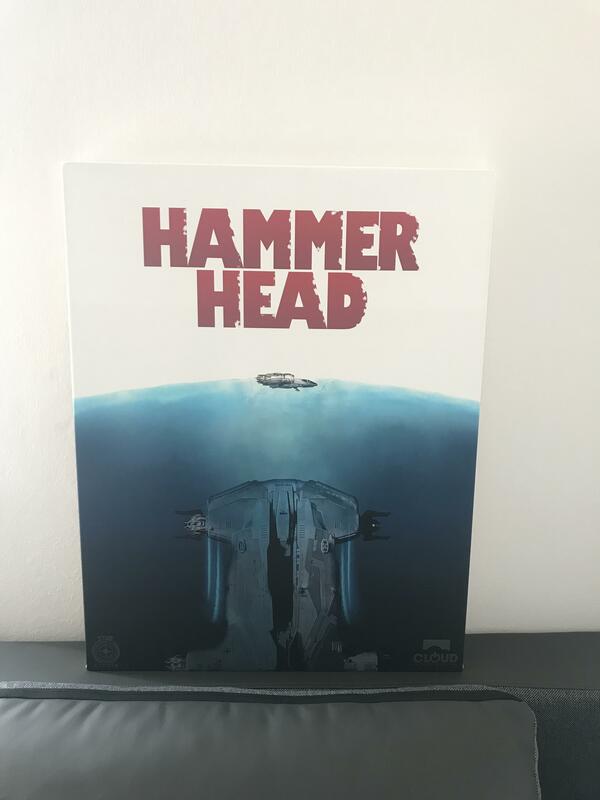 I just printed for myself the HH poster on a canvas for my office! Got it today and it look fantastic!! Send one of these to the LA Studio and I’ll put it on the RTV set.